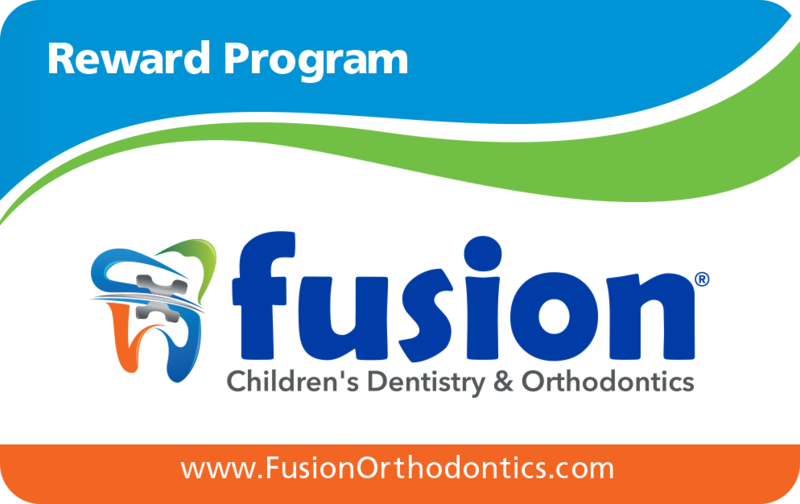 Earn 100 points on our Dental Rewards Program and you get a prize of your choice! Each time you earn 100 points, you get to choose between a visa card, starbucks gift card, amazon gift card, and many more! This is our way of telling you we appreciate you being our dental patients so go out and spoil yourself on us!